First of all I just want to say I hope you’ve all had a lovely Christmas, today I’m going to be sharing with you one of the houses I recently edited and added decorations to for Christmas on The Sims Freeplay. It was a house I was still editing (it used to be the DIY Home one) before I started adding the Christmas decorations so that’s why it doesn’t have that much other stuff in it right now. 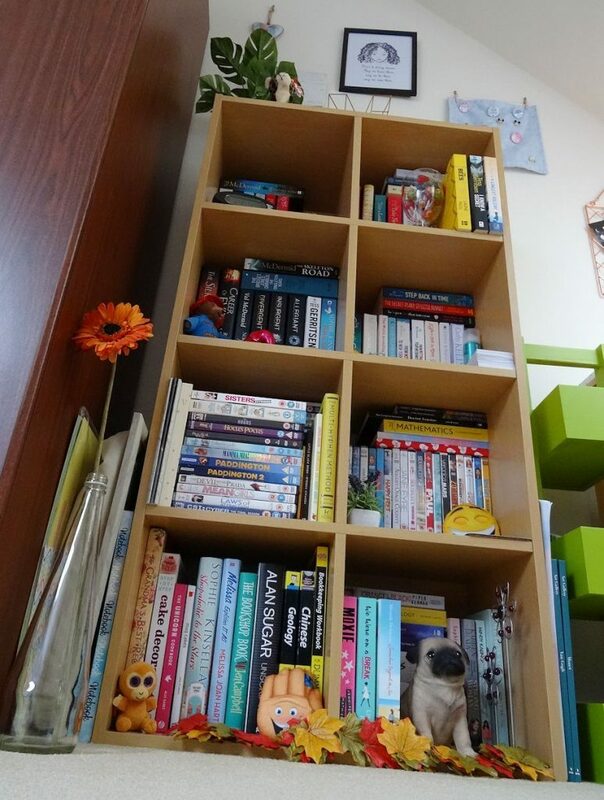 I thought I’d leave it like this then add other stuff in it once the Christmas decorations have been removed again. This entry was posted in misc and tagged Christmas, gaming on December 28, 2018 by Victoria. 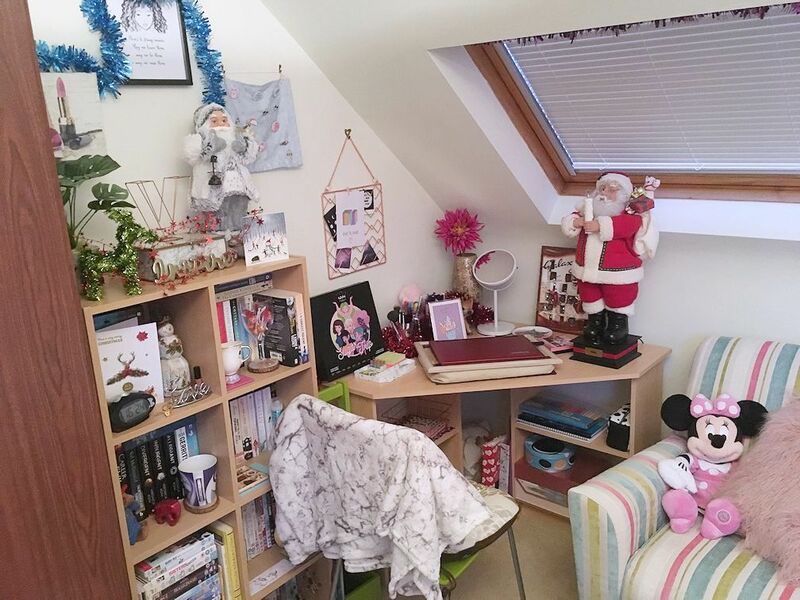 Most of the decorations in my room are the same ones as last year but some of them have been put in different places, one notable difference as well is the lack of tinsel on my Christmas tree (I know! No tinsel??) I decided to decorate it a bit differently this year. If you haven’t already, check out the video I posted on my YouTube channel – Vlogmas – Decorating The Christmas Tree. 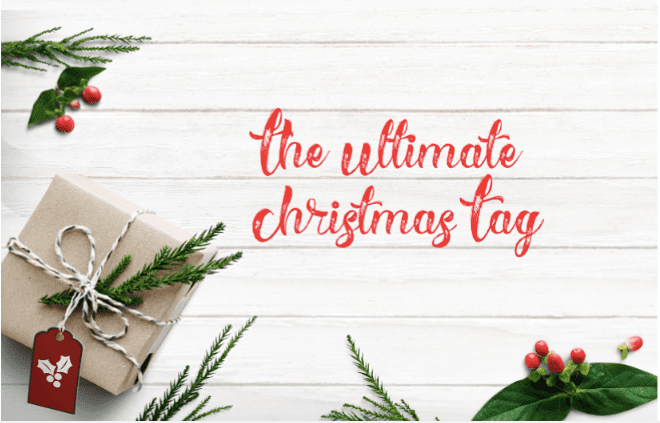 This entry was posted in lifestyle and tagged Christmas, homeware on December 22, 2018 by Victoria. Thank you to We Earthbound Stars for tagging me in this tag created by Femenish! This entry was posted in lifestyle, my style and tagged Christmas, fashion, outfits on December 20, 2018 by Victoria. 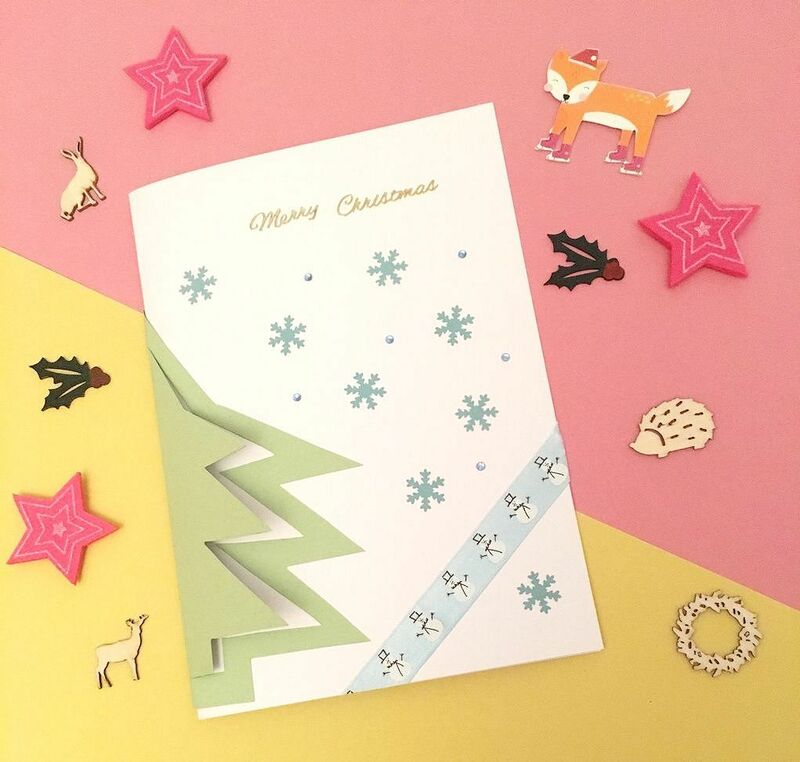 Card making is something I absolutely love doing and have done for a while now so what better time to get creative with making cards than at Christmas. This entry was posted in diy creative and tagged Christmas, craft on December 8, 2018 by Victoria. One of my passions is baking and a couple of months ago I got this idea of let’s do Bakemas on my blog and YouTube channel during December – post a video of baking then share the recipe on my blog… I’m still not sure how many I’m actually going to do but here we are with the first one! If you haven’t already go and check out the video for this bake on my YouTube channel which I posted yesterday Bakemas – Chocolate Icing Covered Christmas Shortbread. 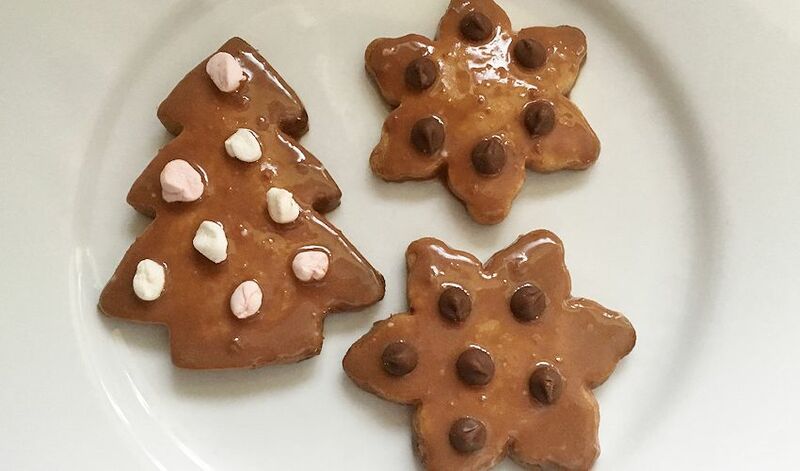 This entry was posted in food and tagged baking, Christmas, recipe, shortbread on December 2, 2018 by Victoria. 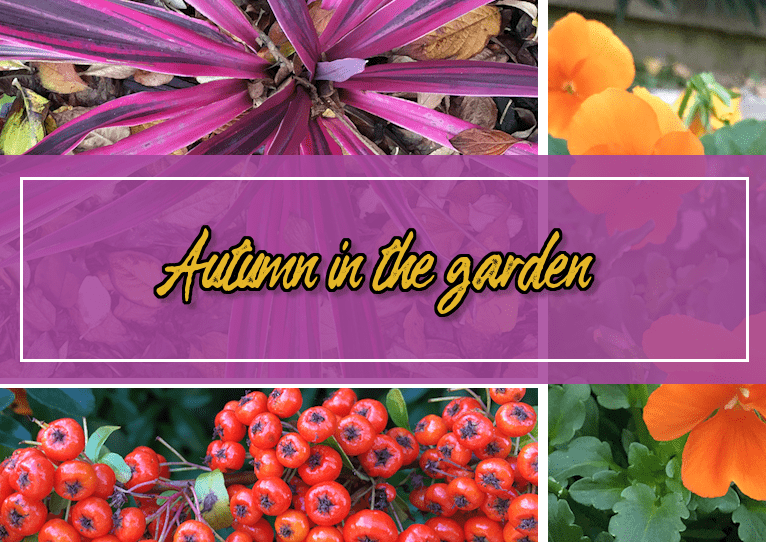 I thought it was about time I did an autumn in the garden blog post, I did do a post full of photos of autumn plants last year, you can find that here – Autumn-ful Of Photos. This year my post is going to be focused more on plants generally around the garden this autumn rather than just sharing photos with an autumn aesthetic… though some photos do of course still have that too. This entry was posted in outdoors and tagged garden, nature, photography, plants on November 27, 2018 by Victoria. It’s been an entire month since I was first tagged in this but finally, here’s my post for the Flawesome Award! 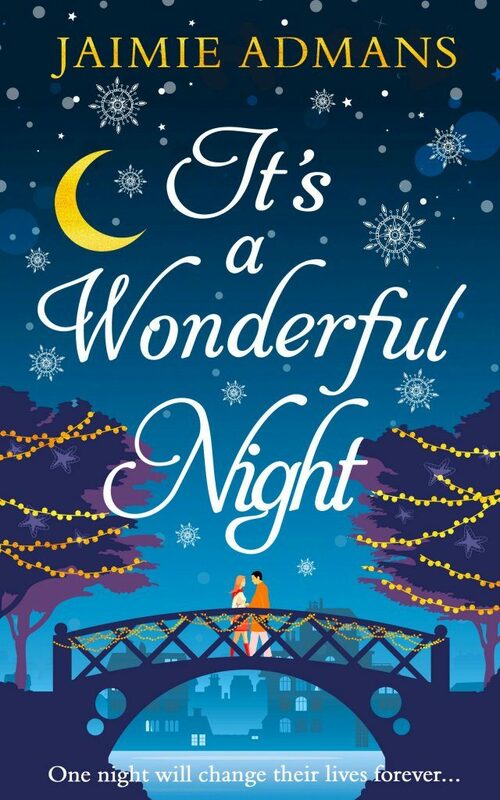 Thank you so much for nominating me both Pippa (Phigella) and Lee (Bella Inspired Grace). This entry was posted in misc and tagged blog award on November 23, 2018 by Victoria. As you guys probably already know The Sims Freeplay is one of my favourite games to play, I posted an apartment tour on here a while ago which you can find here – The Sims Freeplay Apartment Layout Design but today I’m going to be doing a house and garden tour! The garden part of the tour features some of the items from the recent Brilliant Backyards live event. This entry was posted in misc and tagged gaming on November 20, 2018 by Victoria. 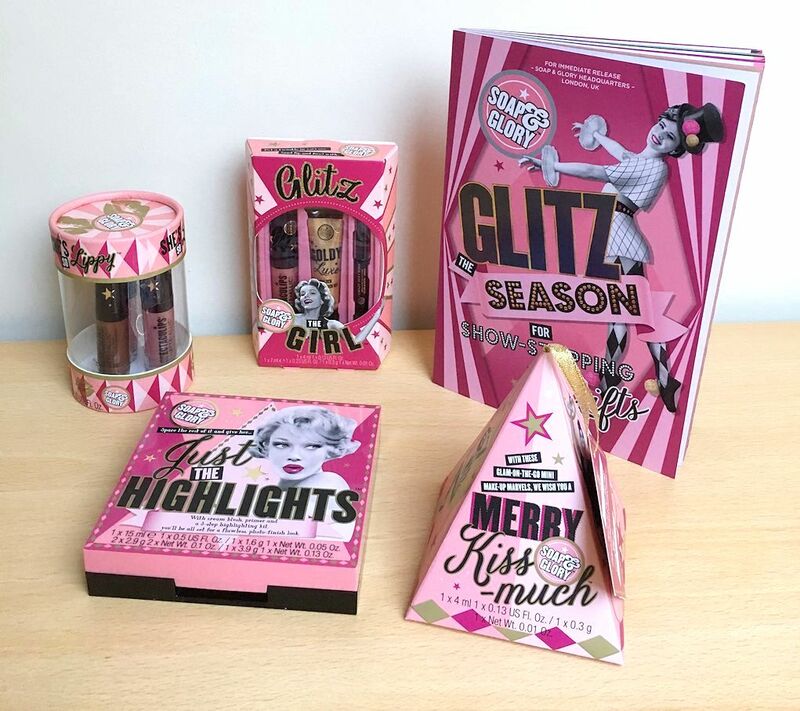 I got gifted an awesome box full of lovely make-up products in the post from Soap & Glory PR a couple of weeks ago as part of their #BABESOFGLORY campaign. Thanks so much Soap & Glory! It felt just like Christmas when I opened it to find all these lovely make-up products inside. This entry was posted in beauty and tagged make-up on November 18, 2018 by Victoria. 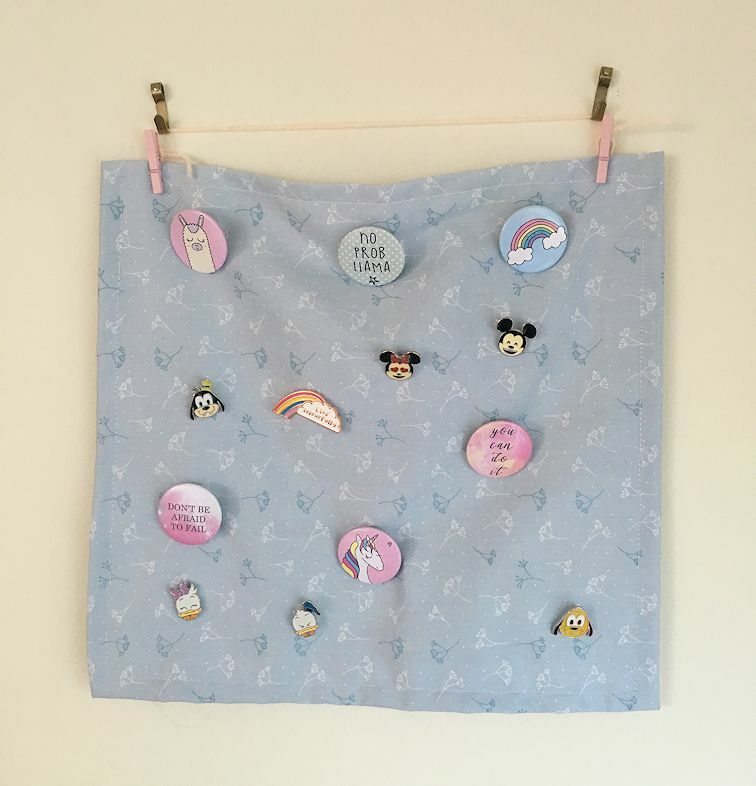 A week or so ago I made a wall hanging for my badges, since I’ve got quite a few now I thought they’d look great together on my wall like this. This entry was posted in diy creative and tagged craft on November 4, 2018 by Victoria.